Ryan Bullock has not favorited a podcast yet. 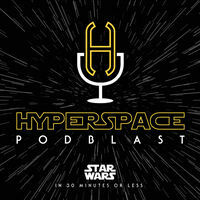 One of the best star wars podcasts out there, positive informative and great hosts. Ryan Bullock has not reviewed an episode yet. Ryan Bullock has not listened to an episode yet. Ryan Bullock has not subscribed to a podcast yet.